Back Row (L to R): A. Hayes, L. Fraher, T. Hogan, M. Power, D. Enright, J. McGrath, L. O'Dea, P. Clancy. Front Row (L to R): F. McGovern, M. Hogan, J. Hogan, T. Mansfield, P. Hogan, D. Flynn. 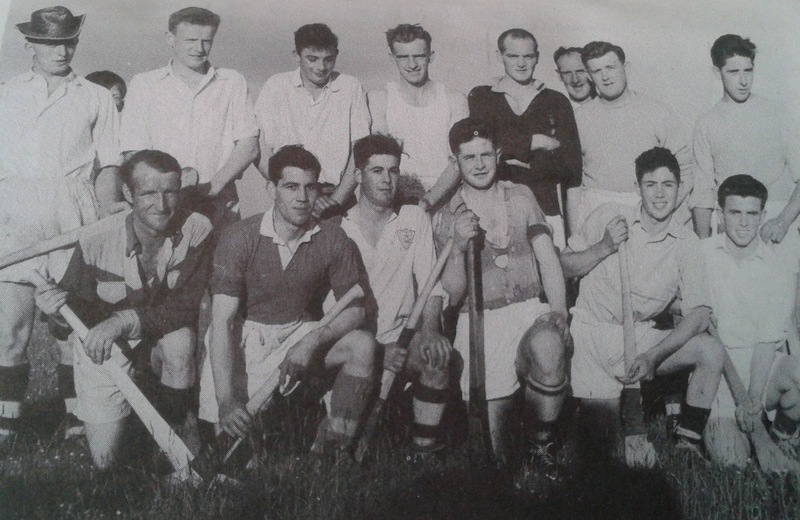 Last week we featured the Married Men who defeated the Unmarried in a hurling challenge in 1958. This week's photo shows the Bachelors who were defeated on the day.